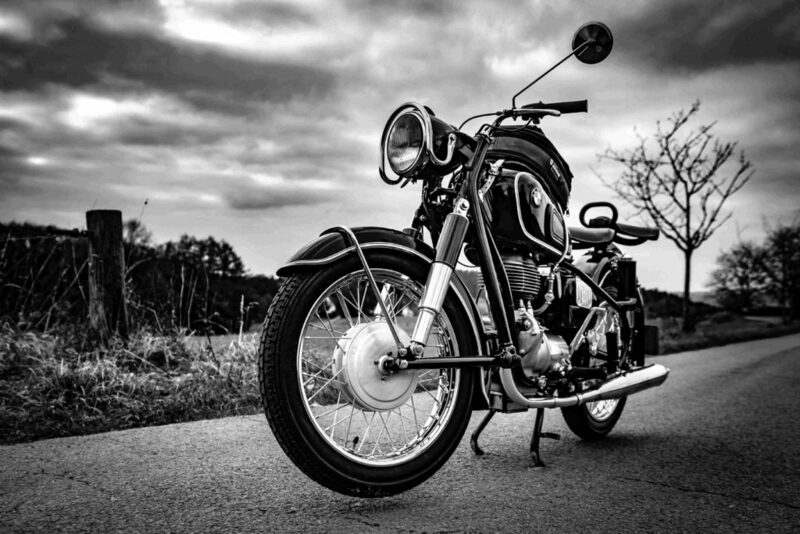 Being hit on a motorcycle in Round Lake can be a terrifying experience and we can help you get yourself and your bike on the road to recovery. At the Law Offices of John M. Borcia, we have over 20 years of experience helping seriously injured motorcyclists and other personal injury clients get the maximum recovery for their damages. We know you have a lot of questions, we are here to answer them. To speak privately with a lawyer call us today at (847) 566-8623. Injured in Round Lake in a Motorcycle Accident? The thrill of a ride on a motorcycle is often unparalleled. Those who ride with a passion know that there are few things as exhilarating as being out on Round Lake roadways. However, motorcycling can become dangerous particularly because when a motorcycle collides with another vehicle, it is often the motorcyclist who suffers catastrophic or fatal injuries. This is because motorcyclists have little protection and are absolutely vulnerable as they are exposed to the elements. When a motorcycle accident is caused by the negligence or wrongdoing of another, the injured victim can seek compensation for his or her injuries damages and losses. To speak privately with a lawyer call us today at (847) 566-8623. Motorcycle accidents can cause a large range of serious and complex injuries and medical conditions. Most injuries in a motorcycle accident include fractures, broken bones, and other serious injuries to the cervical, lumbar, or spine surgical repair. Some of the most usual injuries occur to the neck and back. In medical terminology, the location of neck and back injuries are usually referred to as the cervical, lumbar, and thoracic spine. After a motorcycle crash you may get yourself immersed with letters and other correspondence from insurance companies and bill collectors. We manage these issues so you don’t need to. It’s also not uncommon for insurance agents to contact the victims who are not at fault to talk about the facts of the case. They may even attempt take a recorded statement from you. We advise all Round Lake auto collision victims to get a motorcycle accident lawyer in Round Lake before addressing an insurance company adviser that might be trying to help out the negligent person involved in your motorcycle accident. If you’ve been injured in a motorcycle accident and would like to pursue legal action against a negligent driver, consult the motorcycle accident lawyers at The Law Offices of John Borcia today for a FREE case evaluation. Evening and week-end appointments available. Home and hospital visits available upon request. We handle most cases on a contingent fee basis, meaning we only get paid if you do. Most lawsuits have a limited time frame in which you can file before you waive your rights to seek possible compensation, so it’s important to act quickly. To speak privately with a Round Lake lawyer call us today at (847) 566-8623.